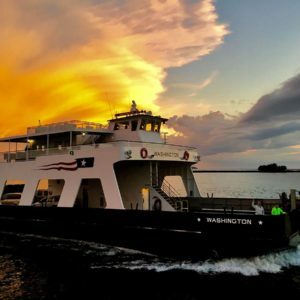 Each ferry has ample deck space with open-air seating. A heated cabin on board provides shelter in bad weather and the winter. Photo opportunities abound on your trip through Death’s Door, so be sure to bring your camera! Available April 1 – December 20 including motorhomes, trailers, semis and box/flatbed trucks. Measured by maximum length. For oversized items not listed, please email us. Net payload charge of $7.50 per ton may apply to the load carried in or on semis, dump trucks, box/flatbed trucks, flat deck and enclosed trailers. 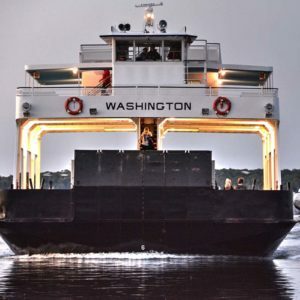 The ferry to Washington Island is located on the tip of the Door Peninsula, in the Northeast corner of Wisconsin. Take Highway 57 North from Green Bay to Sturgeon Bay. From there, you can take either Hwy 42 or Hwy 57 to Sister Bay. Then, follow Hwy 42 to its end at Northport Pier. 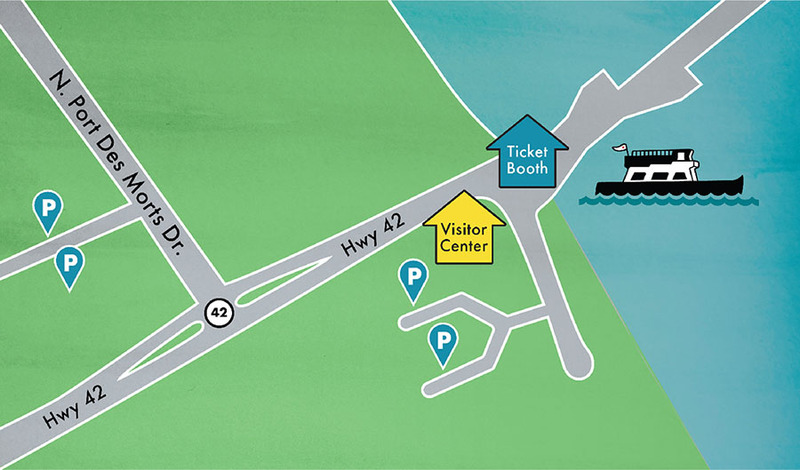 The best way to see all of Washington Island is with a vehicle, however, if you plan to visit Washington Island without your car, parking is available in our lots near N. Port Des Morts Dr. and behind the Visitor Center. 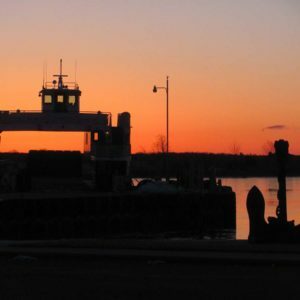 More questions about Washington Island? INTERESTED IN VISITING ROCK ISLAND STATE PARK? 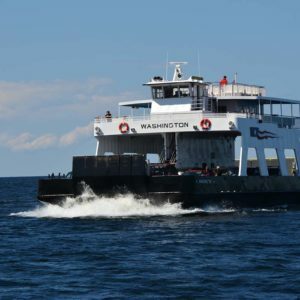 You will need to take a second, passenger-only ferry, the Karfi Ferry, from Washington Island to Rock Island.